As enrollment at Moraine Valley Community College continued to increase, the need for student-centered activity space increased as well. 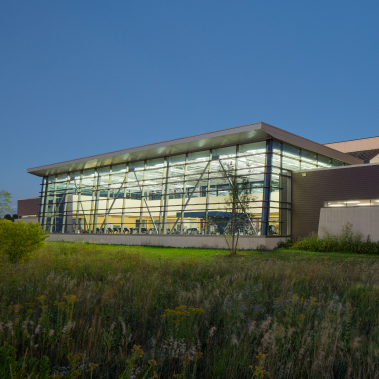 The existing gymnasium and fitness center for the campus were severely undersized to accommodate the needs for athletics, student activities, and community activities. 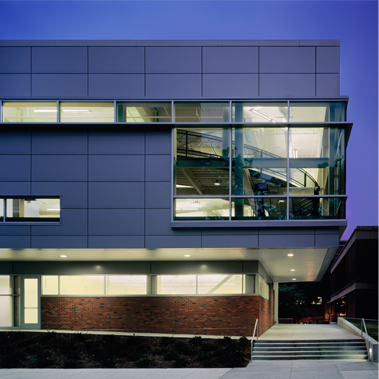 The college was also in need of an on-campus graduation venue large enough to accommodate all of graduates and guests. 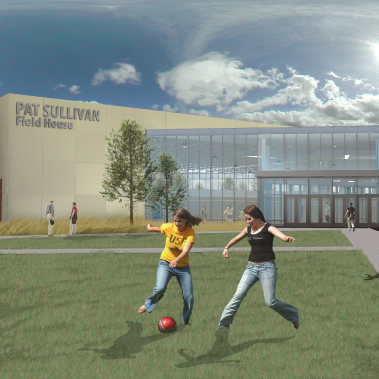 In an attempt to reconcile these disparities, the college commissioned our team to assist with the development of a feasibility study to examine the need for and implementation of a new Health, Fitness & Recreation Center on campus. 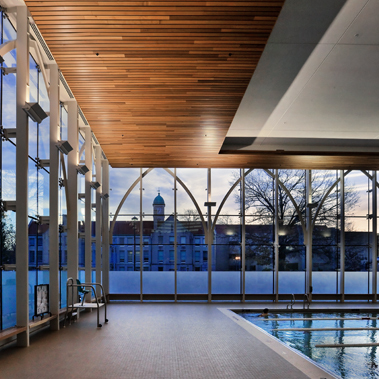 After a very short period of time in operation, the new facility has exceeded all membership goals for community members and has created true destination on campus for students, faculty, and staff to promote wellness activities.